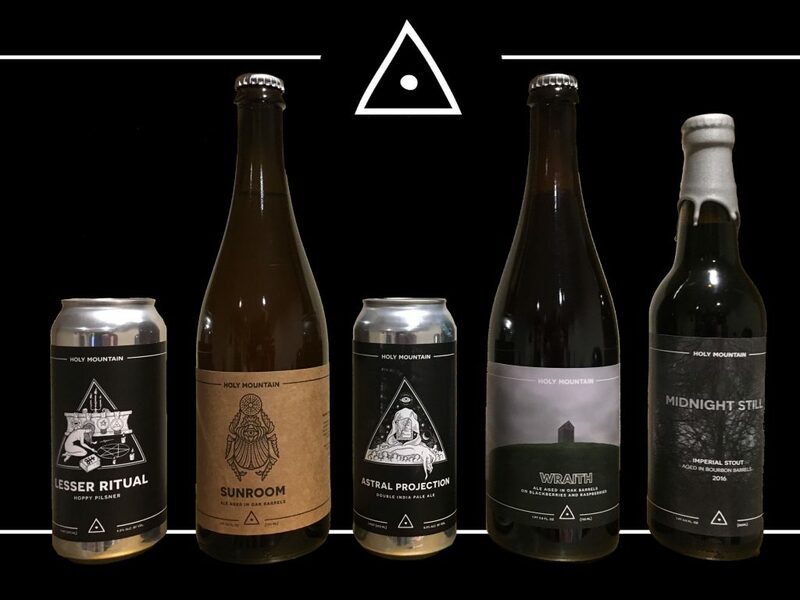 This Seattle brewery’s been on our wishlist for quite some time, and listener Raj Shah sent us a heavenly array of Holy Mountain beers to review. 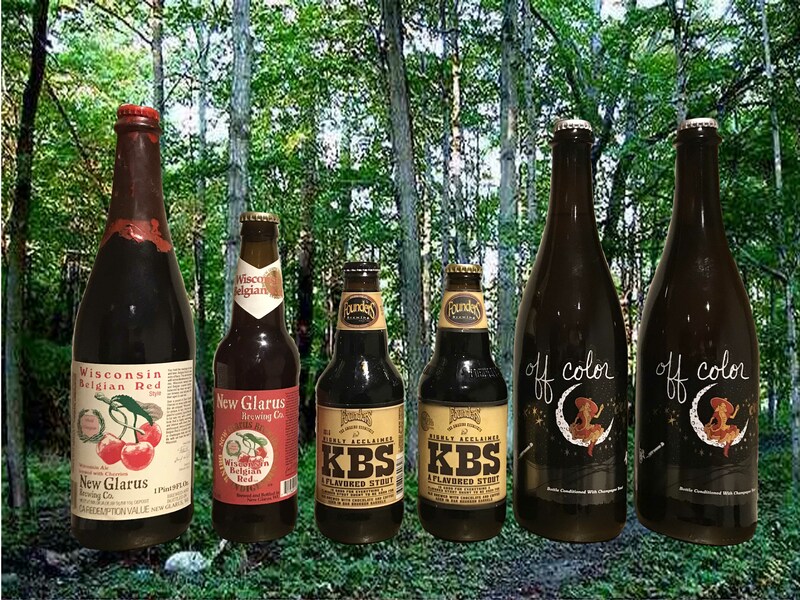 Big hops, barrels, and Brett make for some pretty flavorful beer – and almost all of it is impressive and unique. 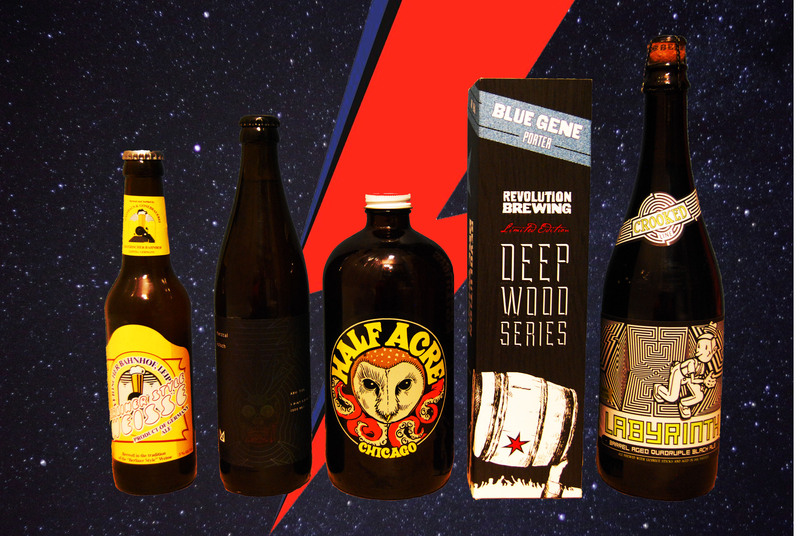 We encounter the ugliest beer we’ve seen in a long time, try to rhyme things with yuzu, share the secret to erudite beer reviews, get mistaken for famous wizard Brian Potion, and express concern over our future beer-related ailments. Put away that copy of EsophaGigli, get the #craigarmy together, and let us be your sherpas on this ascension to Holy Mountain.